Shah Eye Center believes you should be given the choice to receive the intraocular lens that is going to give you the best possible vision outcome. Intraocular lenses (IOLs) are ophthalmic devices that are implanted within the eye to replace it’s natural lens when removed by cataract surgery. IOLs are used for a type of vision correction surgery called refractive lens exchange. Since the early 1980s, FDA-approved IOLs have been available to replace the focusing power of the natural lens after cataract surgery and eliminating the need of special corrective glasses or contact lenses. Shah Eye Center provides a variety of premium IOLs to choose from. We help you select the best intraocular lens for you based on many factors, including your lifestyle and your specific visual needs. Schedule your cataract surgery consultation today and start on the path of giving life to your eyes. 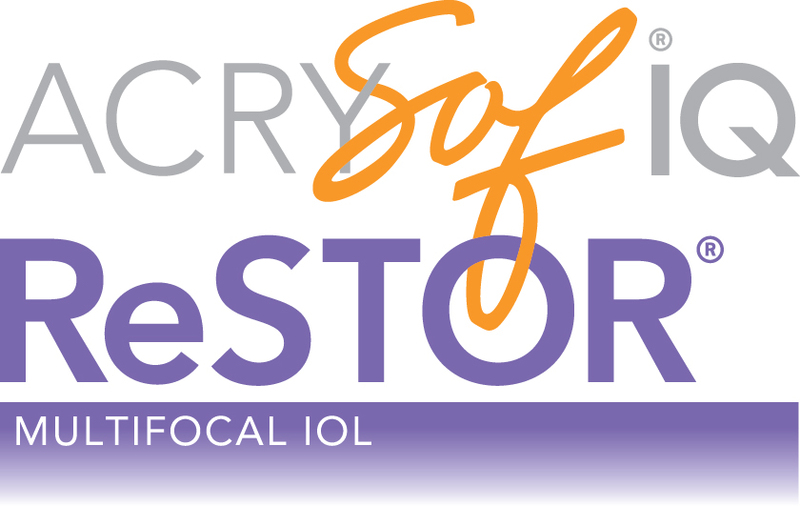 The Acrysof® IQ ReSTOR® IOL is a unique technological innovation that can help with presbyopia and cataracts and provide you with enhanced image quality and a full range of vision – near, far and everywhere in-between – for increased independence from reading glasses or bifocals! 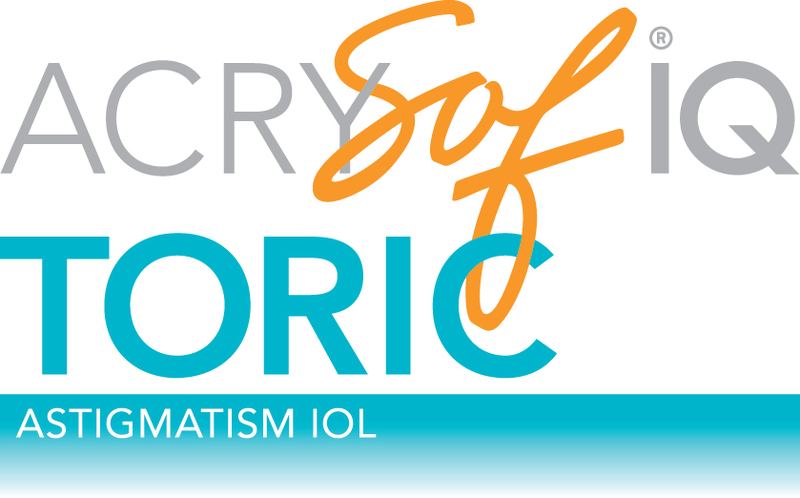 For cataract patients with astigmatism, Shah Eye Center offers the Acrysof® iQ Toric platform, which takes precise astigmatism correction to the next level by replacing your cataract-clouded natural lens for clear vision and correcting corneal astigmatism. The advanced TECNIS® Multifocal Acrylic Intraocular Lens is an implantable lens that restores vision after cataract surgery and corrects presbyopia (the need for reading glasses). Want to know if you're a good candidate for Cataract Surgery? Click to take the cataract self-evaluation test.